Someone recommended a film to you last week but you just can't remember which one it was. 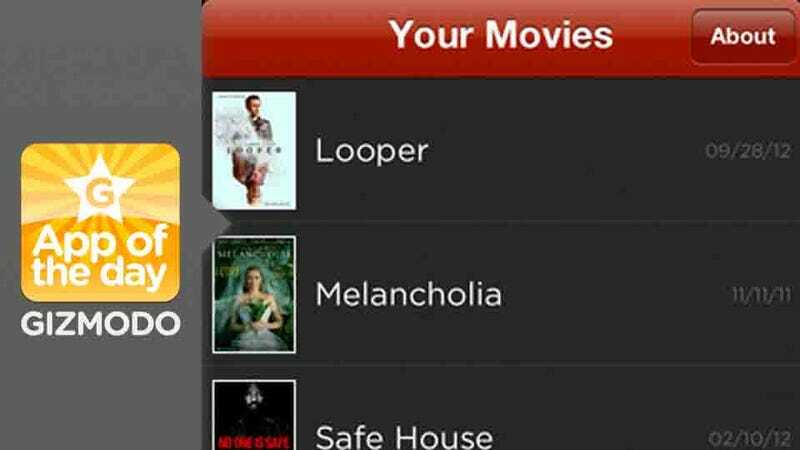 You could probably benefit from downloading Flickd Movies, an app that won't let you lose track of something that has piqued your interest. It lets you search through movies and add the ones you want to view to a must-see list. You can also ask to be notified when a movie comes out with a certain actor in it, so you don't miss it. Plus it links up with your Netflix account for easy queueing.